As part of Sega’s financial report, the company revealed that it has eliminated 80% of what it calls “long overtime hours,” or working more than 80 overtime hours a month. Sega pushed forward this anti-crunch initiative in 2013 with a set goal of eliminating 100% of long overtime hours by 2020. 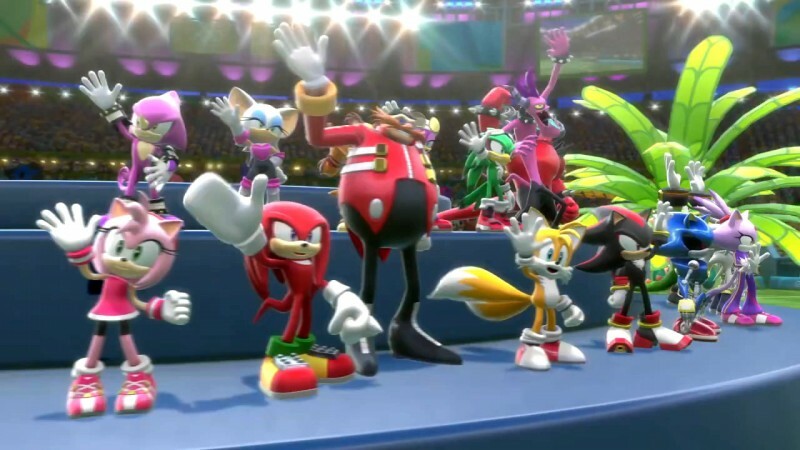 It is important to note that this initiative is right now only being used in four Sega-Sammy subsidiaries: Sega Games, Sega Entertainment (Arcades), TMS Animation, and Sega Toys. Still, it is primarily aimed at the long hours of video game development and the need to dispel the idea that crunch is necessary in the industry. Another prong of this initiative is encouraging and exploring working from home for employees that can perform their duties without having to come in. It’s not an absolute win for those who dislike crunch, however, as the initiative still allows for a fairly large degree of overtime, just not the 100 hours per month in the criteria.